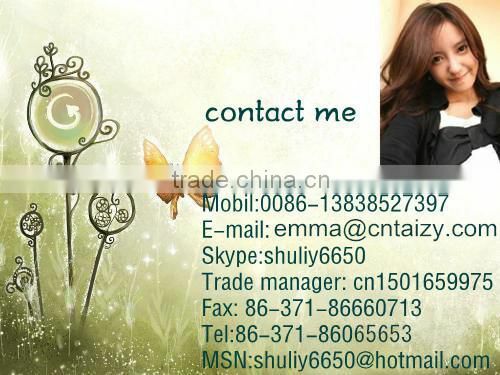 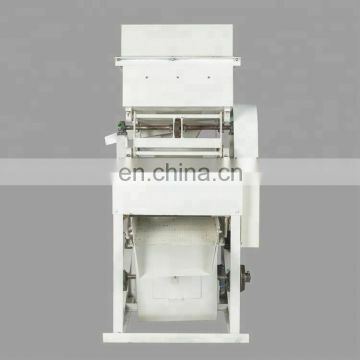 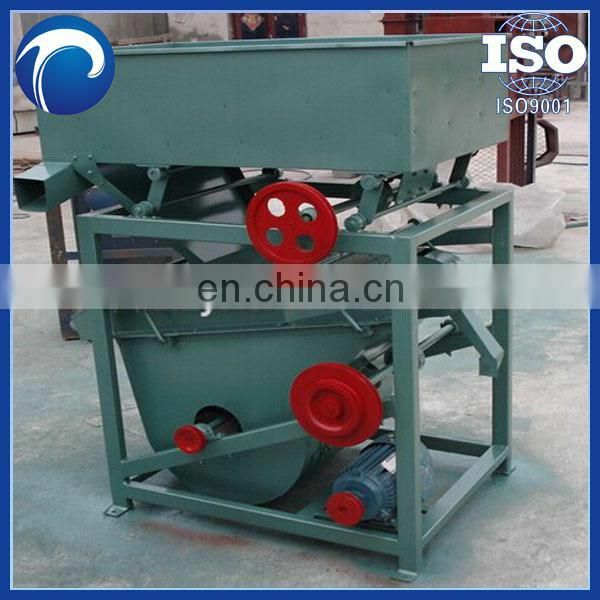 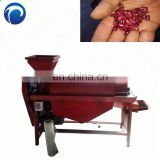 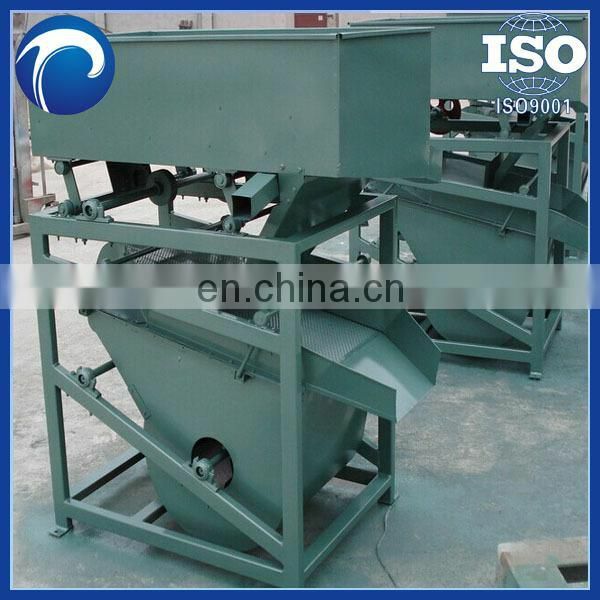 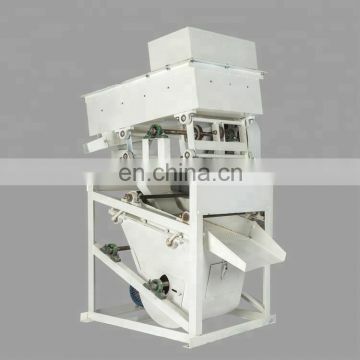 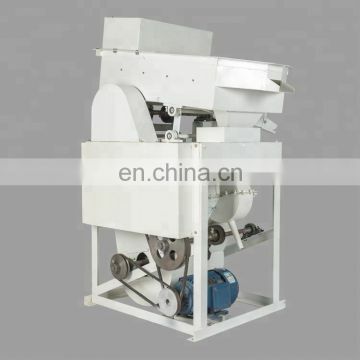 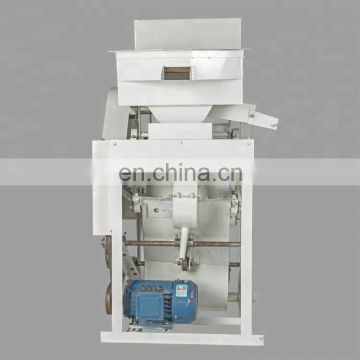 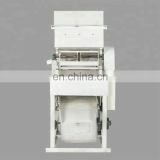 1.The TZQS Blowing type gravity Destoner primarily used for the food process business enterprise, separate the stone, pebble, clod from wheat, paddy, corn, sesame etc , according to material weight difference. 2.This machine adopt vibration electric engineering as vibration source, having the characteristics that vibration amplitude can adjustable and move organization more reasonable, hard enduring. 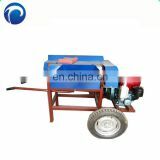 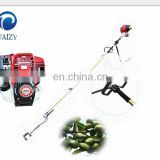 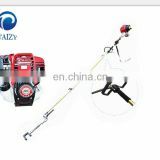 4.Easy to dismantle, small space, low power consumption, maintenance simple, high efficiency of stone removing and width range etc.